← Are Your Children Ready for Preschool? When your children reach the age of three, they might begin to make sense of what they are currently feeling. For example, if they find something funny, they’ll laugh about it. It will take time for them to move on from laughing at a funny joke or object. If something causes them to cry, they will cry hard and might even throw a fit. At this developmental period, your children may seem to act according to how they feel. They still don’t have the ability to control their impulses yet. Your children might resolve conflicts through inappropriate ways such as hitting, biting, shoving, or pushing others. A famous psychological experiment called the “Standford marshmallow experiment” showed how children respond to rewards, especially when those rewards were put on hold for a few minutes and were not given to them immediately. During the preschool age, children tend to have no room for delayed gratification. When they want something, they will always want it immediately. Most four-year-old children form empathy as they start to understand that others have feelings, too. They can relate when a friend or a family member appears to be in pain or appears to be happy. They might respond to others by giving warm hugs, patting others’ backs, or crying along with others. As a parent, you should be the one who will guide your children in what is appropriate and what is not. It’s important for you to help them manage their emotions while they are young. At this age, you can help your children develop values and principles that will help form their personality and identity. One Step Up Early Child Care LLC is a Daycare in Maryland. 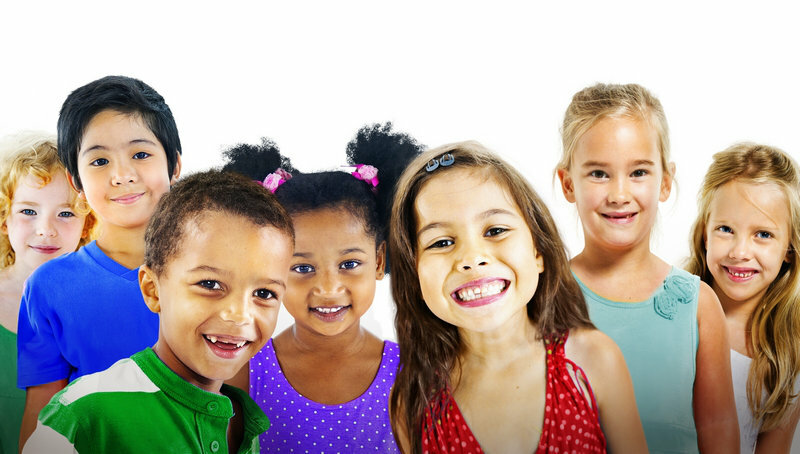 We offer childcare programs which are repeatedly recommended by parents to their friends. Through the trust and endorsement of several parents, our Child Care in Bowie, MD has grown to become unparalleled and exemplary. This entry was posted in Preschool and tagged delayed gratification, early education, Emotions Develop, Empathy, Infant Care, Intense emotions, Kindergarten, Preschool, Toddler Play Group. Bookmark the permalink.